As a job seeker who’s pursuing a career at Wells Fargo, you’re encouraged to learn as much as you can about the company before you apply. Being able to determine that this is a company you respect, a team you admire, and a culture you love is all critical to your career happiness. 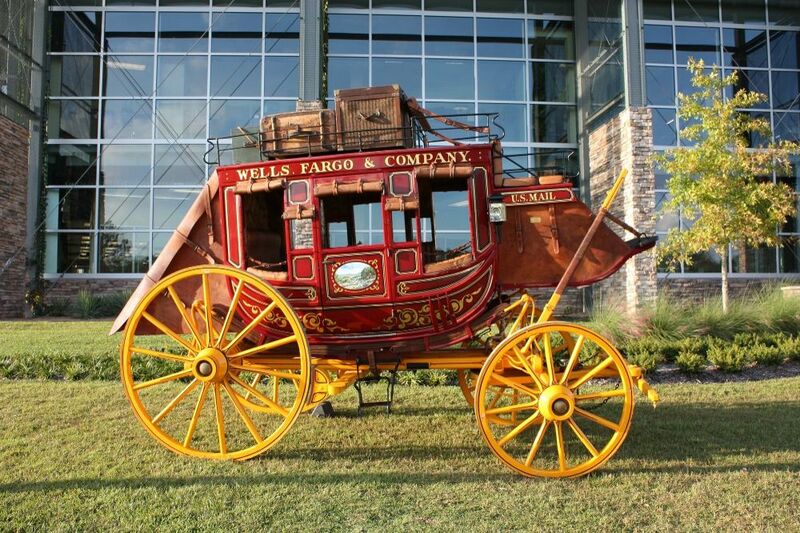 Here are a few ways to learn more about Wells Fargo’s company culture. Carly Sanchez, Head of Talent Acquisition, encourages people who are interested in working at Wells Fargo to check out the company’s YouTube channel so they can learn about different areas of the business and hear from its team. “They’ll find videos about different areas of our organization and about the wide variety of career opportunities we have, from information technology to more traditional finance careers,” she said. A picture is worth a thousand words. Wish you could see what goes on behind the Wells Fargo walls? Want to take a peek at the office? Getting a feel for Wells Fargo’s company culture can be as simple as checking out the photos on its Glassdoor page. Sanchez also recommends reaching out to existing Wells Fargo team members (on LinkedIn or by email) to ask if they’d be willing to share their experience and provide information about opportunities within the company. Talking to the people who work at your target company is the best way to learn more about it, what it’s like to work there, and what you need to do in order to succeed there. Learn more about Wells Fargo’s company culture.